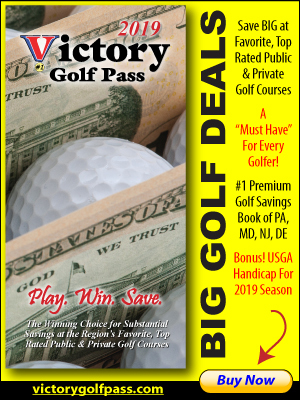 Great Golf Deals from Chesapeake Bay Golf Club! 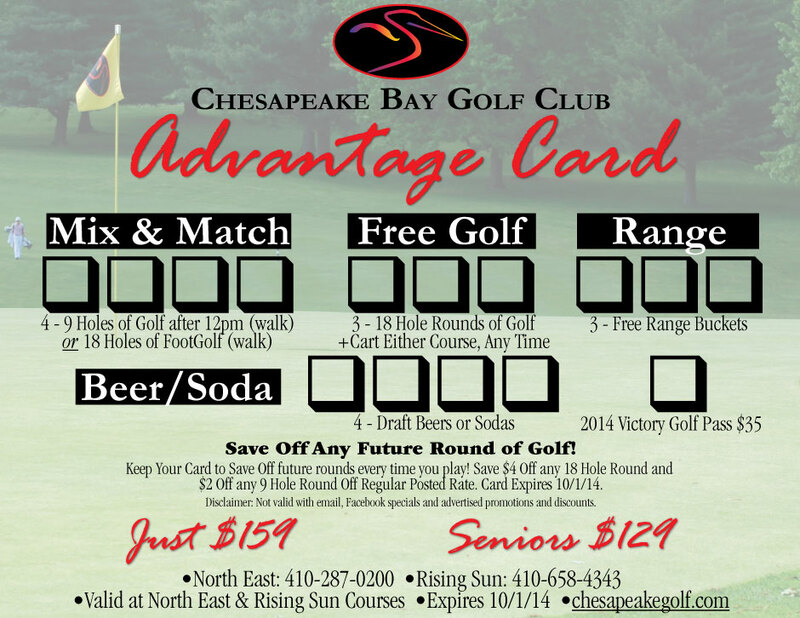 Chesapeake Bay Golf Club’s new “Advantage Card” offers great golf deals & more! 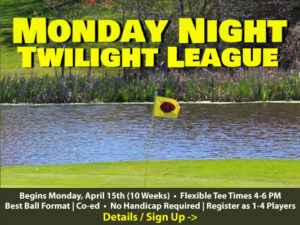 Save on Golf, FootGolf (optional), Driving Range, plus Beer or Soda after your round. Get yours today! Bonus! Save $4 Off any Future 18 Hole Round and $2 Off any 9 Hole Round – every time you play!